NewsWorking™ Periscope User Stats This is NewsWorking™s periscope stats website page. This is NewsWorking™s periscope stats website page. NewsWorking™ created profile on 2016-02-11 Time 21:55:24 and last update profile time is . NewsWorking™ total followers is 11832 and NewsWorking™ total following is 171 . 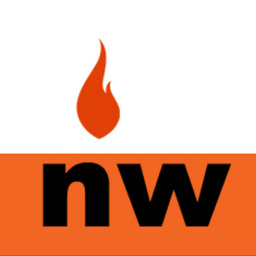 NewsWorking™ twitter nickname is Newsworking. Add your own F’in title 🎶🎶🎶 Cruising in the Alpina B7, anyone wanna race? ☀️ It’s a Great Day ☀️ Smell the ☕️ and grab life by the balls and make it a great day! Winter is over let’s get in with it and time to conquer your depression! Add your own title !